Tangilope seeds are a hybrid between two most popular Sativa strains namely Chocolope and Tangie. 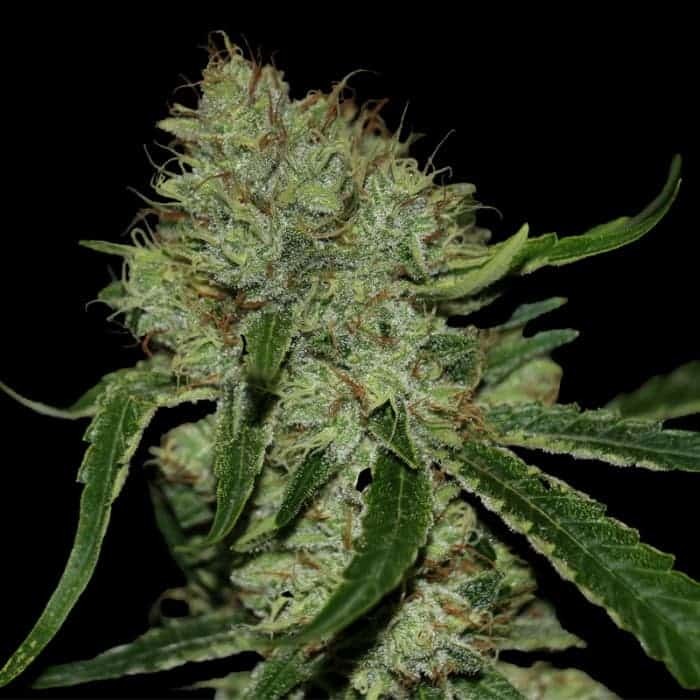 The result is an amazing strain by DNA Genetics with a chocolaty citrusy flavor. The plant is fast growing and completes flowering in almost 9 weeks. 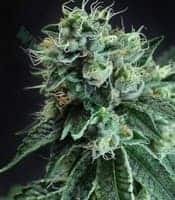 It is easy to grow and produces great bumper yields with lots of resimous buds all over the plant. 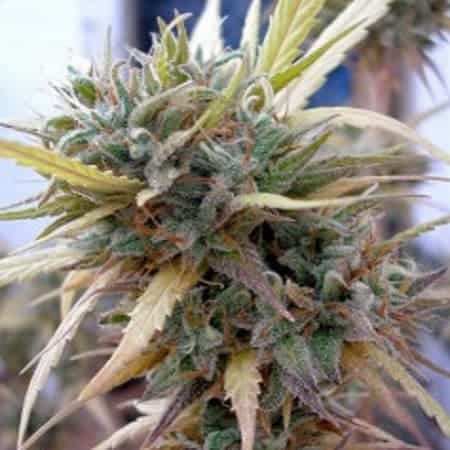 Tangilope seeds are a hybrid between two most popular Sativa strains namely Chocolope and Tangie. 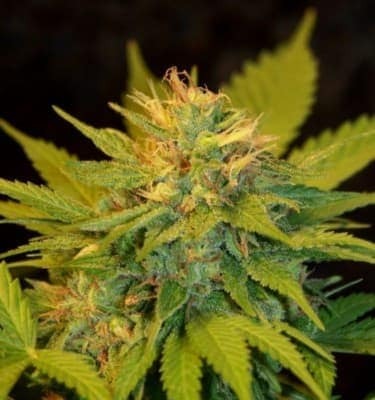 The result is an amazing strain by DNA Genetics with a chocolaty citrusy flavor. The plant is fast growing and completes flowering in almost 9 weeks. It is easy to grow and produces great bumper yields with lots of resimous buds all over the plant. 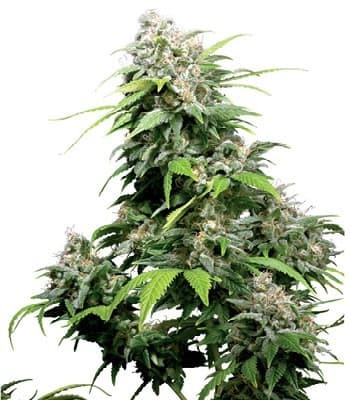 The vigorous growths and great results both indoors and outdoors makes it very popular among commercial growers. 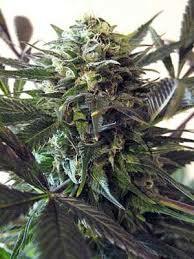 The plant is also resistant to moulds and diseases. The plant has a flavor of chocolate, lemon and pine. It creates an uplifting high that is long and powerful. The user experiences a sense of euphoria. 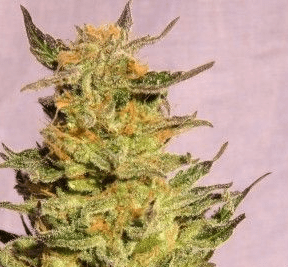 If you are looking to have an enjoyable time with your friends, then this is the perfect strain for you.